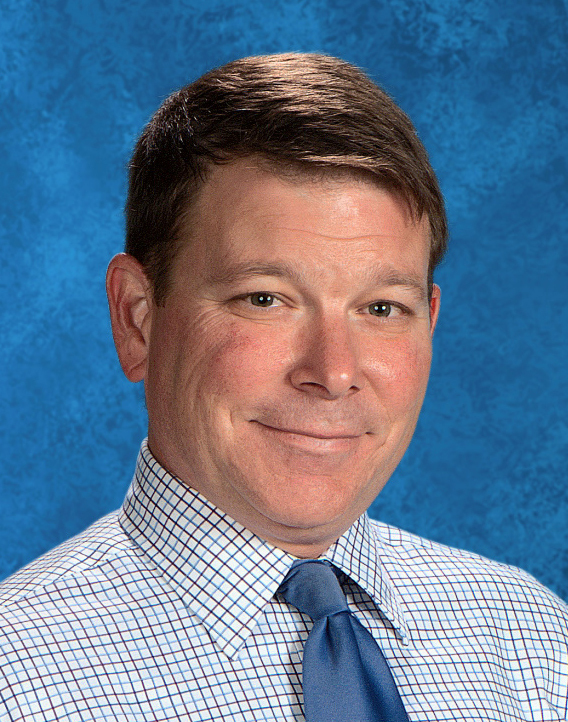 Steve Bell, Principal of Philomath Middle School, has been named the Oregon Middle School Principal of the Year by the Oregon Association of Secondary School Administrators (OASSA) and the Confederation of Oregon School Administrators (COSA). Bell came to Philomath in 2003 as assistant principal of Philomath Middle School and was named principal in 2008. During his tenure, the school has been recognized as an Exceptional School by the Oregon Department of Education (ODE) three times. In 2015, Philomath performed among the top schools in Oregon for sixth, seventh and eighth grade math, and six and seventh grade English Language Arts, on the statewide assessment. Bell has led the school on a path of collaborative leadership, shared vision, open and honest communication and a positive school climate. Each year he has worked with the staff and Site Council to develop meaningful and relevant goals for the school. The school's Educator Effectiveness work is now posted as a model on the ODE website. A bi-annual Career Day and an annual Inspired Day, created to build student grit and engage students in understanding how their assets and contributions help to support a strong and caring community, were launched during Bell's tenure. Bell is seen in the halls at every break between classes. Students grow to expect staff members to be visible in the hallways and are able to interact with them in this informal setting. Steve was informed of his award at a surprise school-wide assembly in April, and he was honored at the COSA Annual Conference in Seaside, June 22-24.